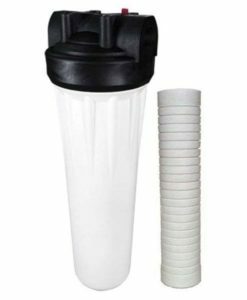 Scale – also known as a mineral build-up – is a consideration for all water heating systems including tankless water heaters especially. 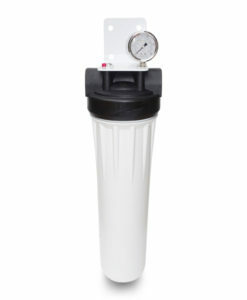 Scale deposits can lower your tankless water heater’s efficiency and life span. 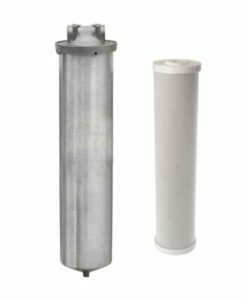 A tankless water heater filter from Premiere Sales ensures the water entering your tankless water heater system is filtered and does not have the minerals that cause scale. 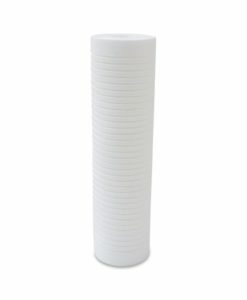 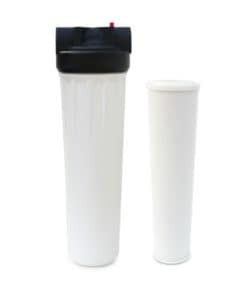 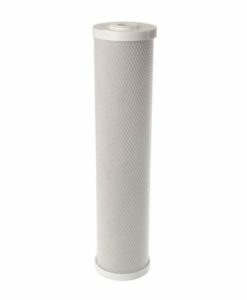 Premiere Sales’ tankless water heater filters are unique because in addition to supplying filtered water, they go one step further: scale protection. 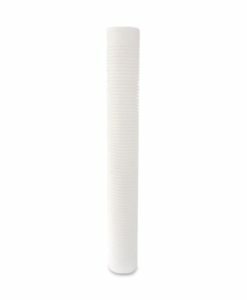 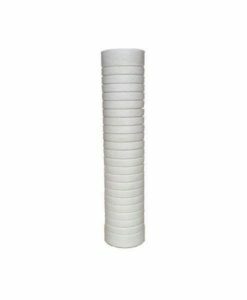 The tankless water heater filter cartridges use Siliphos scale inhibitor to stabilize your water and prevent scale from forming. 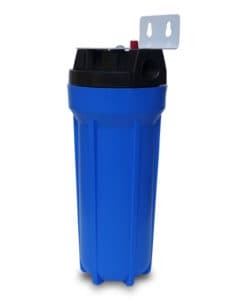 Our scale inhibitor will also loosen any existing scale deposits so that they may be flushed away by the water flow over time. 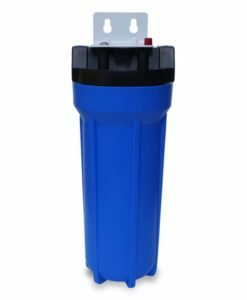 If you have a tankless water heating system installed, we can’t recommend enough using tankless water heater filter to keep your tankless water heater performing at it’s best. 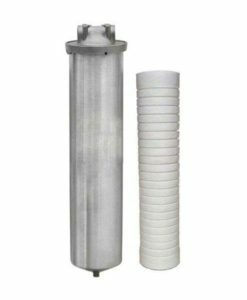 We have a wide range of scale filter for tankless water heater available, suitable for both point-of-use and whole-house systems. 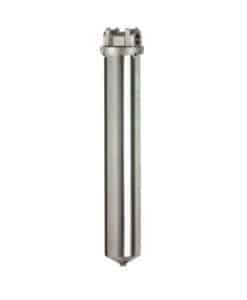 Read more about tankless water heaters on our blog. 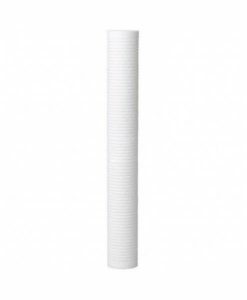 If you have any questions or need help selecting the tankless water heater filter that is right for you, please give us a call on (800) 817-6306.